As the sun begins to set in the background, Blood Orange popped onto the stage to perform, starting off with a cover of Neil Young’s well-known “Heart of Gold.” Blood Orange put his vocals and musical abilities at work, coming out on stage with an acoustic guitar to give festival goers a cover made his own. 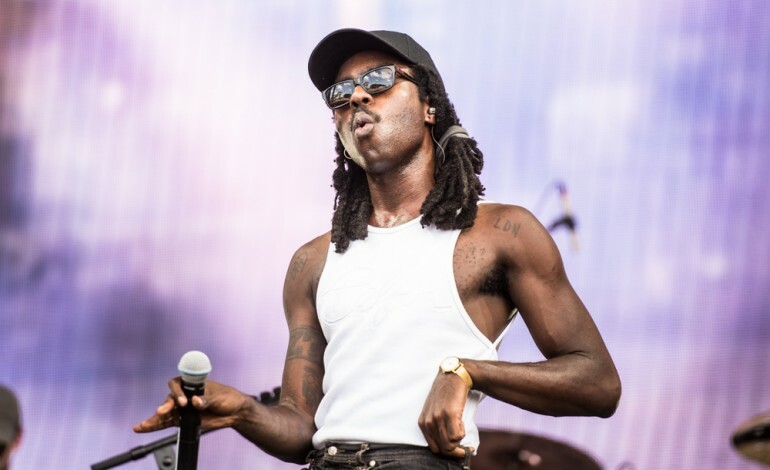 This being the last day of weekend one for Coachella, Blood Orange wanted to introduce himself to old and, hopefully, new fans to his sincere, tranquil vocals. Giving a cover of the original, soft acoustic “Heart of Gold,” this song proudly compliments the tone of Blood Orange’s music. “Heart of Gold” is an original song released by the Canadian singer-songwriter off his 1972 album Harvest. Featuring backup vocals from James Taylor and Linda Ronstadt, this track was apart of a series of soft acoustic pieces Young wrote after recovering from a back injury. During the time of his injury, he couldn’t play on his electric guitar, so he picked up his acoustic guitar and starting playing around by creating new tunes, new songs. As of date, this is Young’s only #1 single in the United States.